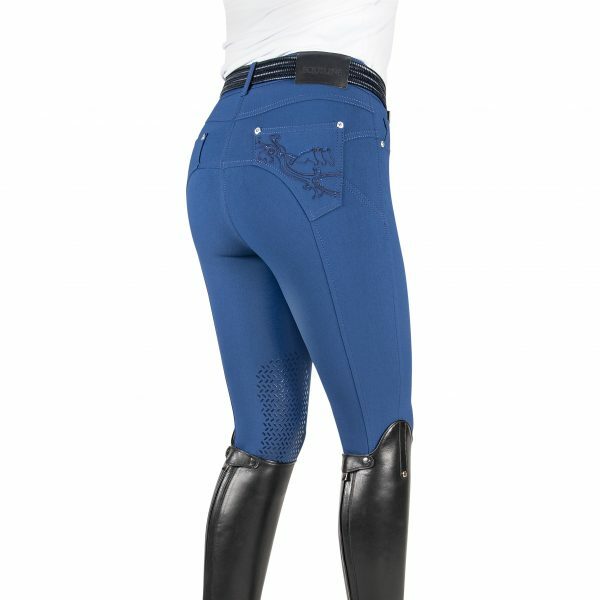 The Equiline Olivia knee grip breeches are made from a four way stretch Schoeller material for optimum comfort. featuring knee grip technology for stability in the saddle and stretch fastening on the lower leg. 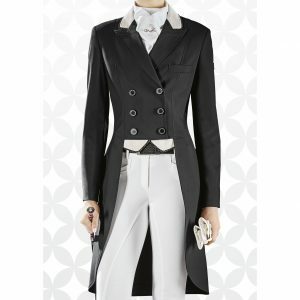 finished with Equiline logo embroidery and diamanté detailing on the pockets for a sporty, sophisticated look.